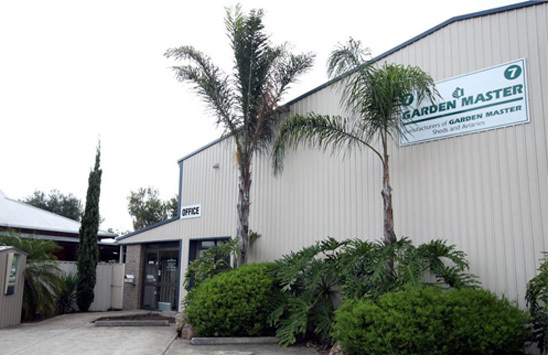 Metropolitan, SA regional and interstate delivery can be arranged. Please note that delivery is to the front yard/driveway of site. Please refer to the map for deliver zones. You may click on it to zoom in. Contact us for a quote if your location is not listed on the map. Move it, double it, slide it or widen it! We provide custom door options to suit all needs. Add an extra door, a locking door or just make your door wider. Doors can be moved to gable or skillion ends. Double Doors DDOOR153 Double door in front to give 1.53m opening and no P/A door. DDGAB153 Double door in gable panel to give 1.53m opening and no P/A door. DDGED153 Double door in gable panel to give 1.53m opening and single door in front. DDGAB240 Double door in gable to give 2.4m opening and no P/A door. DDGED240 Double door in gable to give 2.4m opening and single door in front. Door in Gable DOORGABL To shift standard door to gable end. 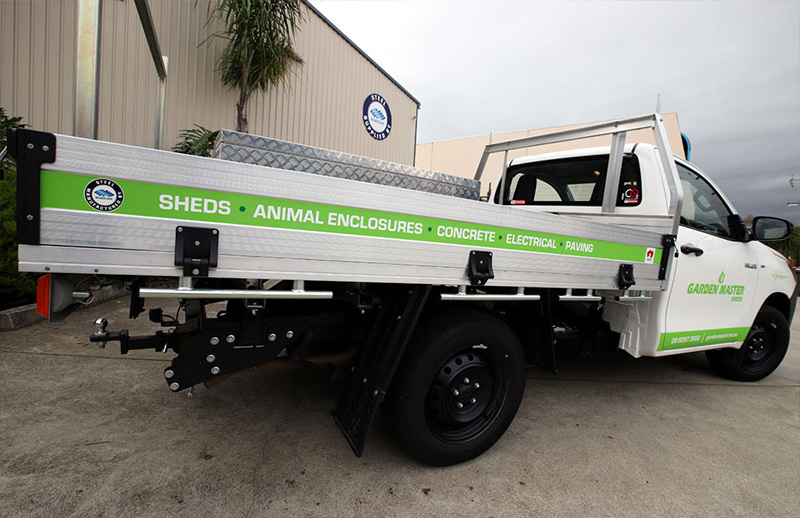 Door in Skillion DOORSKIL To shift standard door to skillion end. Extra Door DOOREXFR Separate extra door in front back or end. DOOREXGB Separate extra door in gable. Door Lock DOORLOCK T-shape garage type door handle with 2 keys. N/A with sliding doors. DDSLS153 Double sliding door in front to give 1.5m opening. 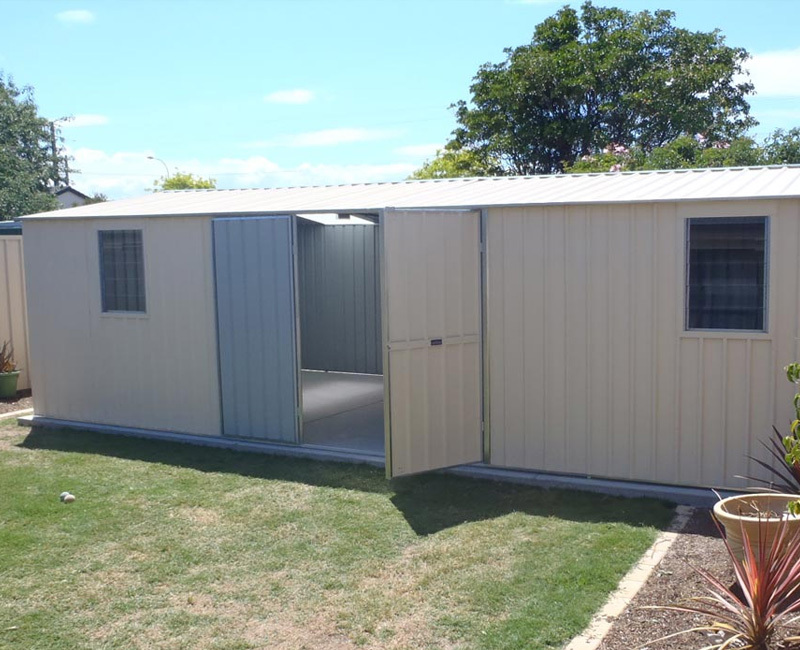 Double sliding doors N/A in Gable/Skillion end, or 1.53/2.27 fronts. Wider Door DOORWIDE To make 1 door wider (by 150mm increments up to 1200mm max). 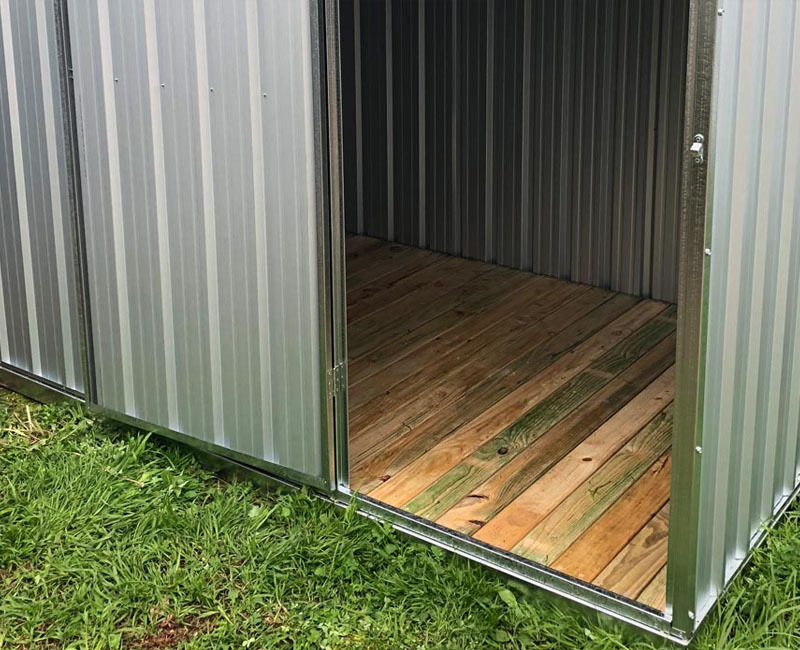 Add door to HD DDHD Frame cost for extra door in HD shed (must also add in additional door from list above). Choose from a single shelf (available in three lengths) or a hanging triple shelf set. Use multiples or a combination of shelves to create the ultimate storage system. Installation available. 1.5m single shelf and brackets to fasten to wall. 2.2m single shelf and brackets to fasten to wall. 3m single shelf and brackets to fasten to wall. 5 blade louvre in Zinc. 5 blade louvre in Colour. Surchage if placed in a gable. Sliding Aluminium Window 700mm x 900mm supplied ready to fit. Colour to match shed. One white 6oz fibreglass sheet replacement. Multiples are available. Mechanical clip to fasten to a shed. Please check actual colour samples prior to purchase as printing processes and digital images may not give correct colour shade. Federation sheds include trim and channel in Tuscan red, Caulfield Green and Classic Cream. Other coloured trims available on Federation Sheds at 18% extra. The Tool Shed and The Cave include trim and channel colour coded to the wall cladding. 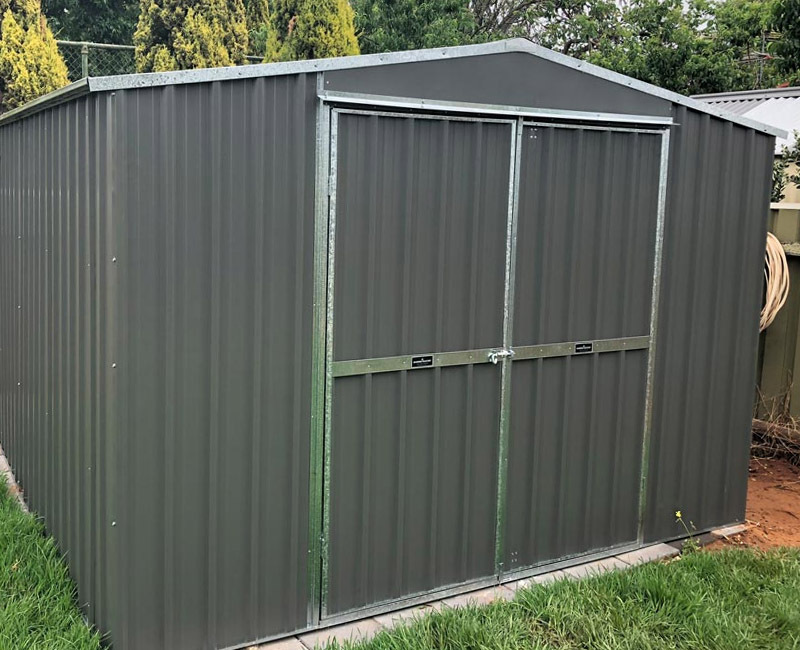 Coloured trim and channel is available on all other sheds, aviaries and shade/hot houses in Tuscan Red, Caulfield Green or Classic Cream for 10% extra. Other colours available at 30% extra. Priced from next largest size plus a cutting fee. Check for our dimensions, we always work to rib dimensions ie. 150mm multiples. Please contact us about your specific requirements. 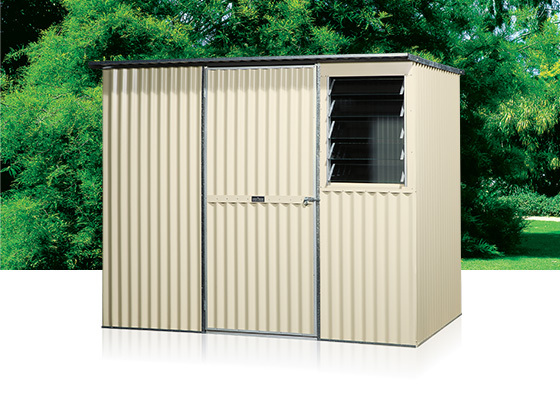 15% extra to cost of shed for 1.96m high and 15% extra to cost of installation if required. 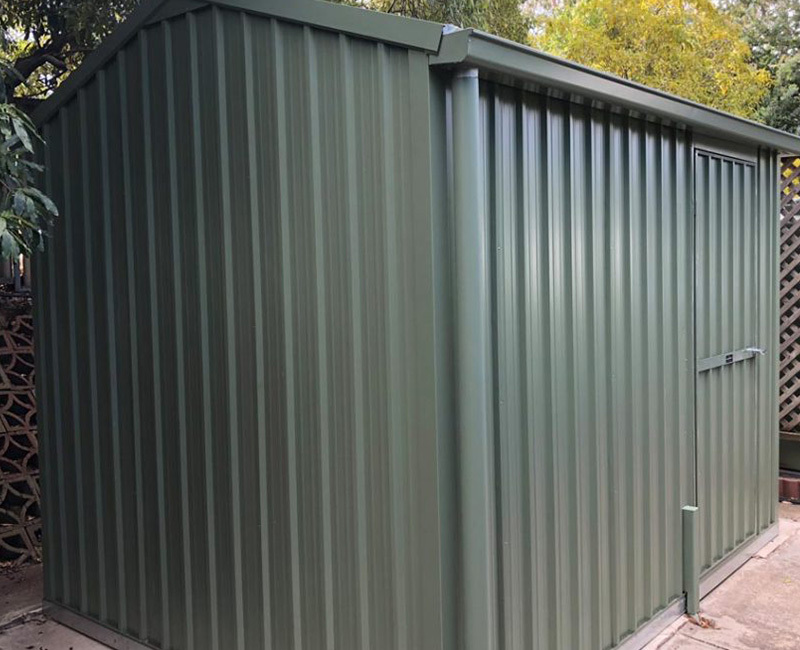 25% extra to cost of shed for 2.09m high and 25% extra to cost of installation if required. 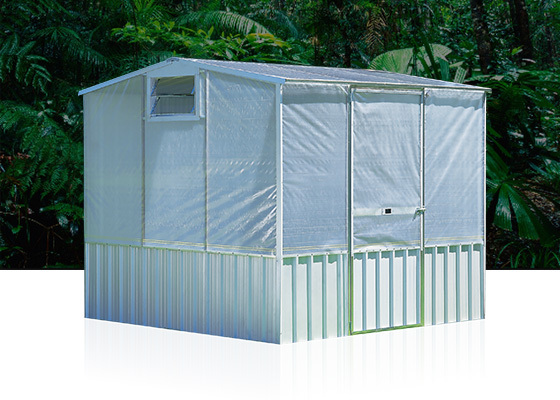 Makes your shed base easy! A lightweight & economical alternative to the traditional concrete base. No concrete base required. 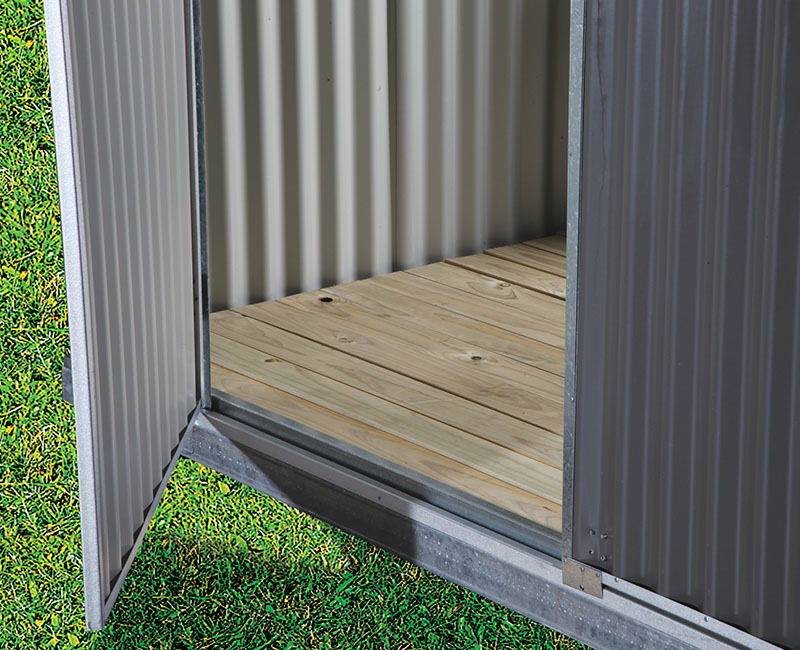 Includes heavy duty 75mm galvanised base and joists and treated pine decking. Complete kit with all components cut to length for simple installation. Note – site should still be level and anchors will be required. 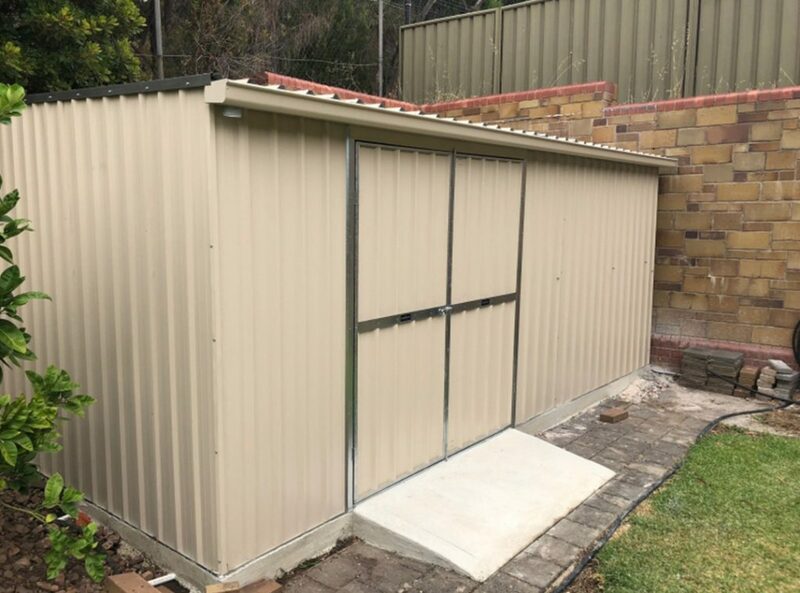 40% extra to price of shed. 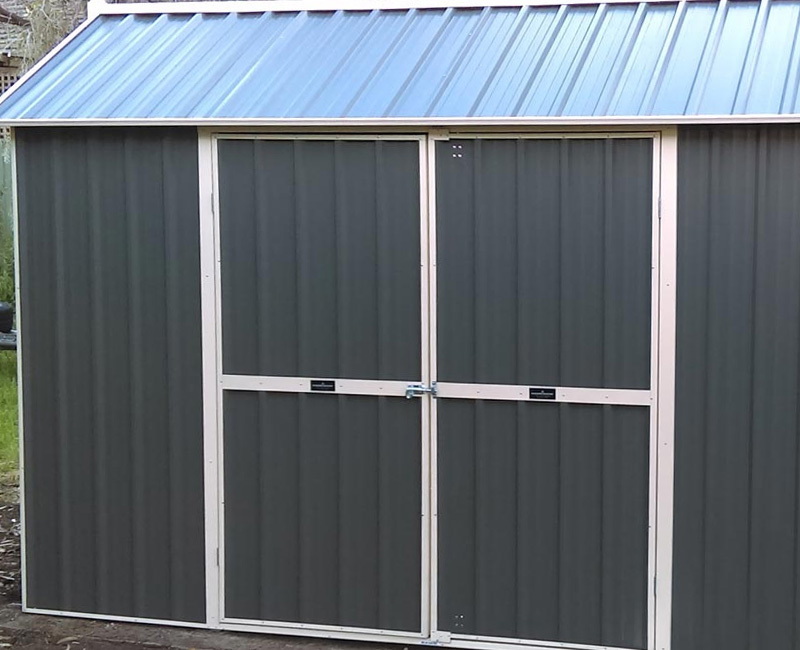 All standard BlueScope colours available in corrugated sheet. Other colours may be available for 30% extra to shed price.